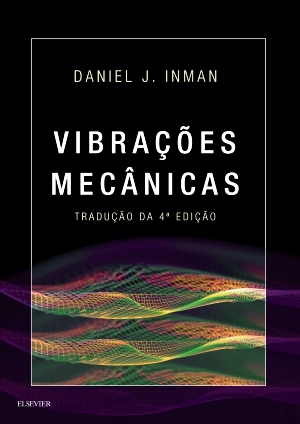 By Daniel Inman, Daniel Inman é Ph.D. em Engenharia Mecânica pela MIichigan University. 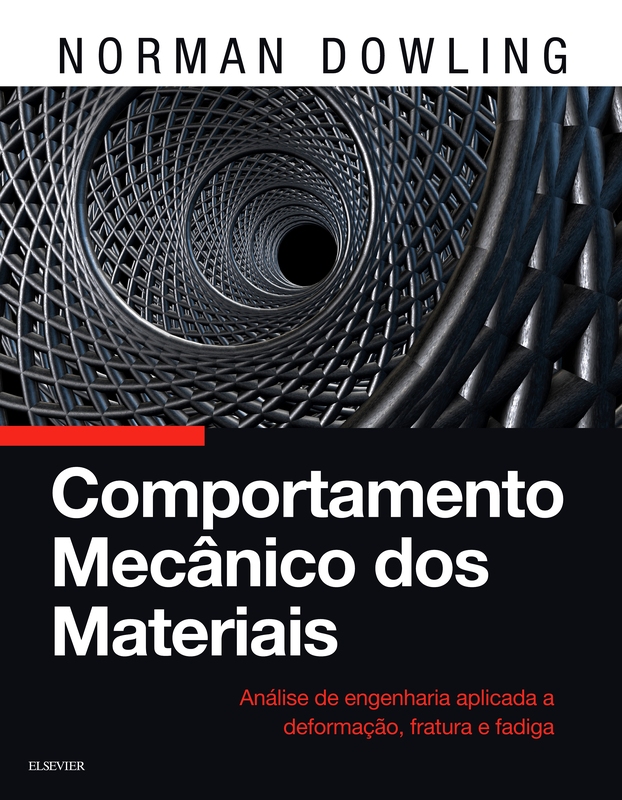 É Diretor do Center for Intelligent Material Systens abd Structures e professor do Departamento de Engenharia Mecânica na Virginia Tech. 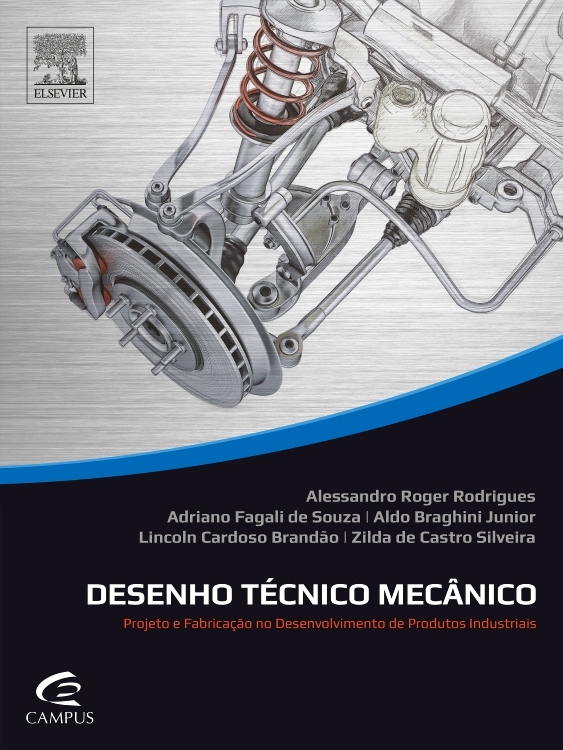 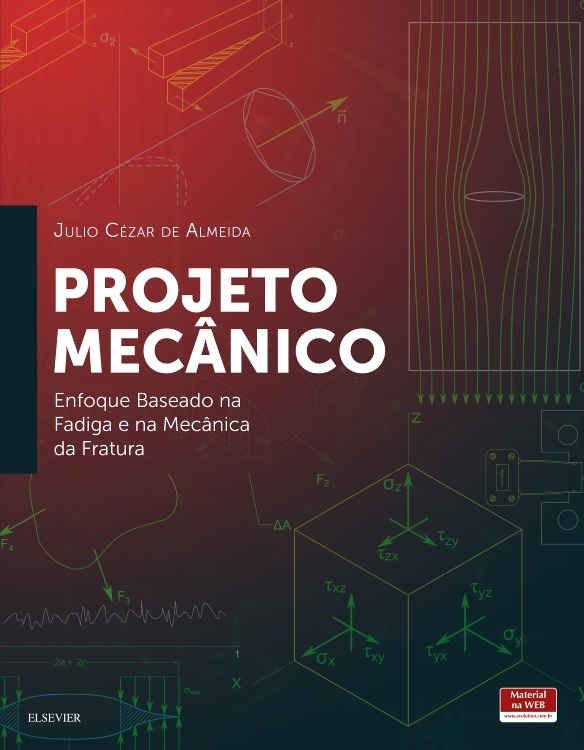 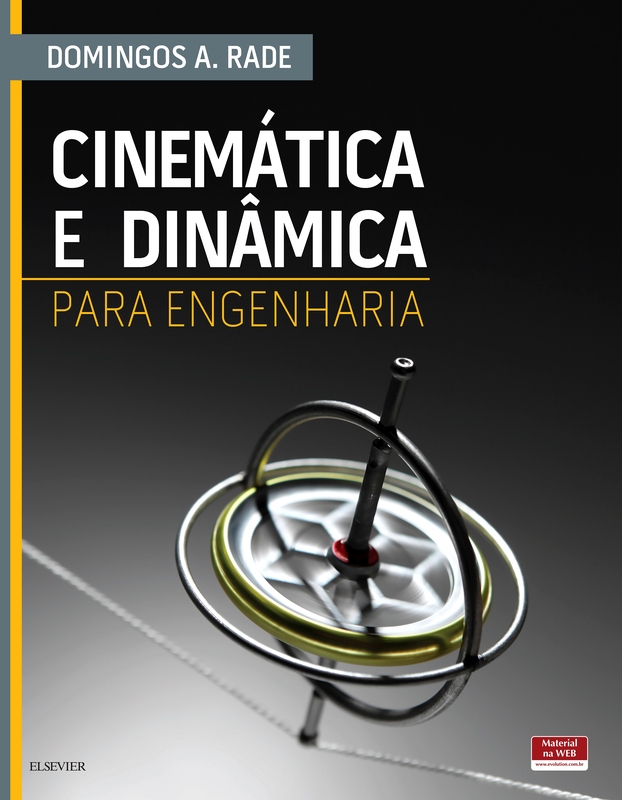 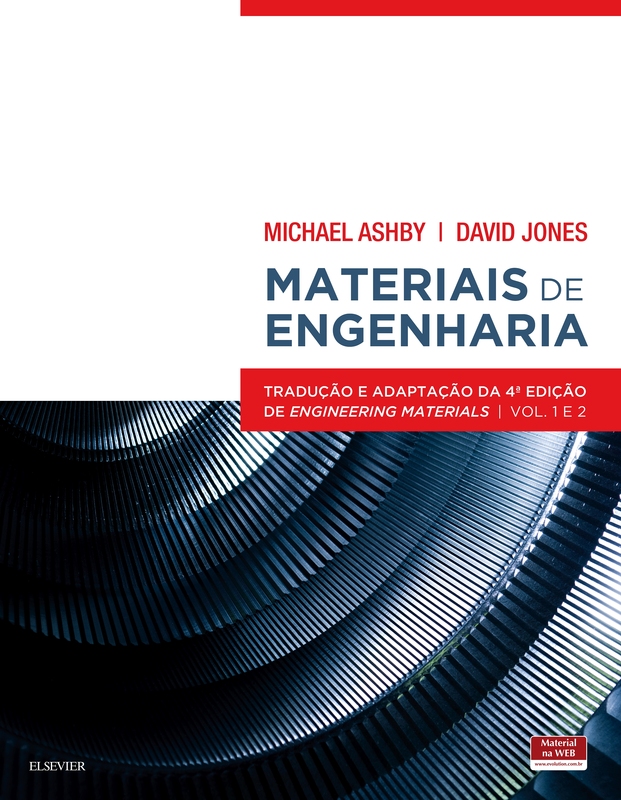 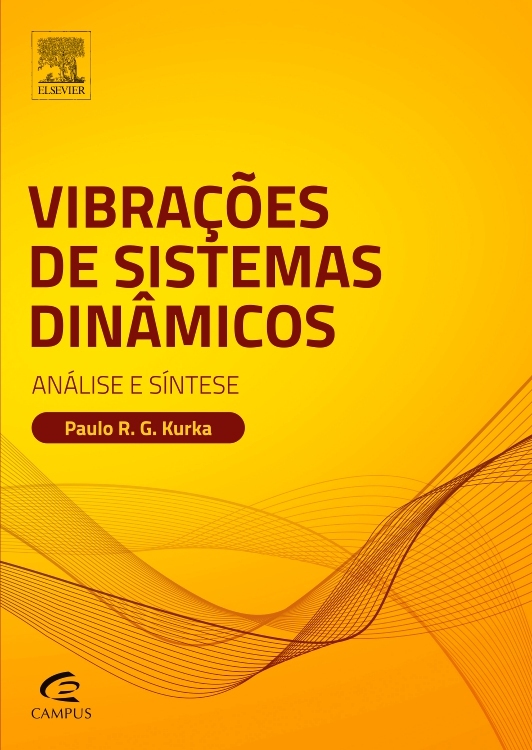 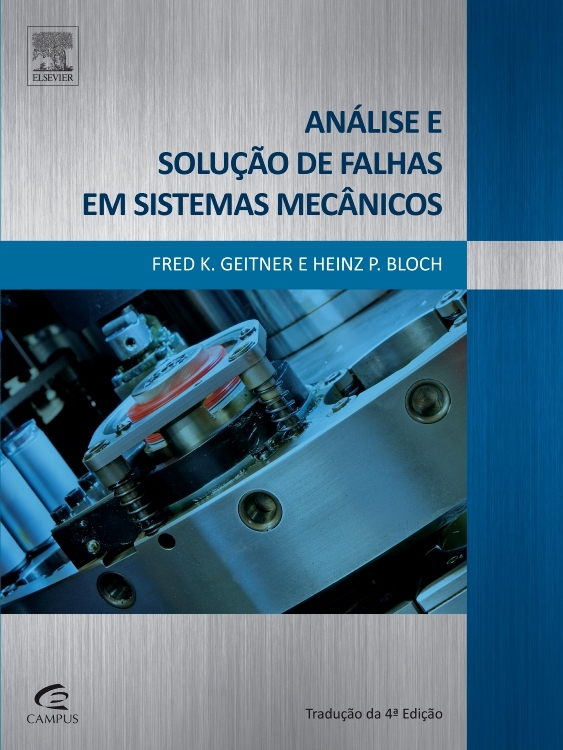 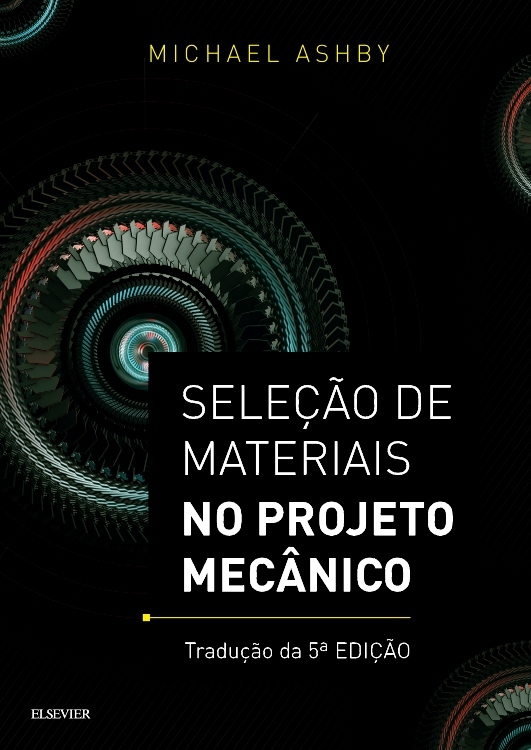 Ele é membro da American Academy of Mechanics (AAM), da American Society of Mechanical Engineers (ASME), do International Institute of Acoustics and Vibration (IIAV) e do American Institute of Aeronautics and Astronautics (AIAA).